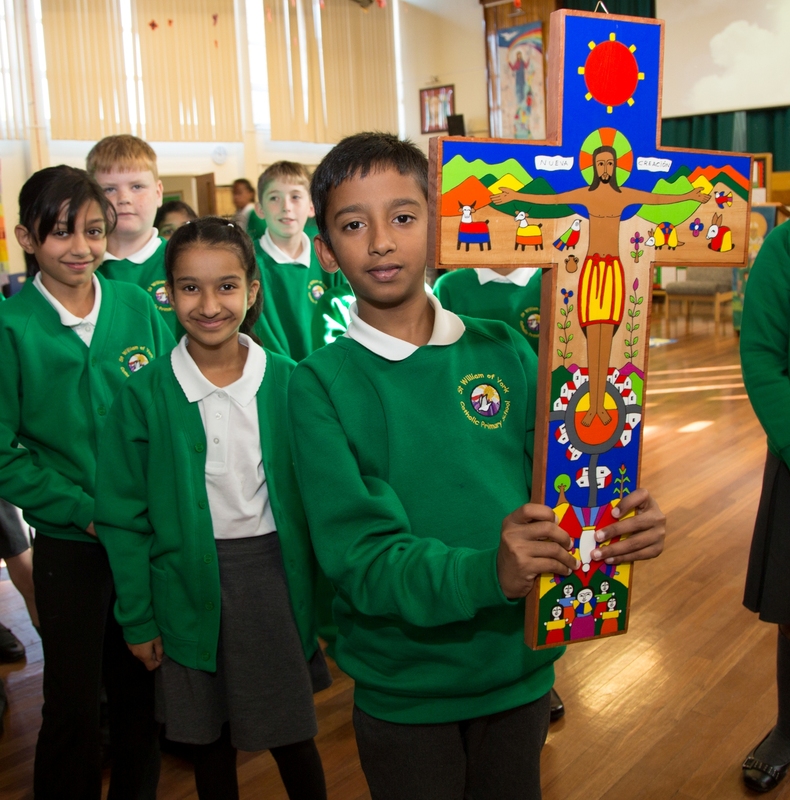 St William of York is a mainstream Catholic Primary School, the religious character of which inspires, unifies and shapes every aspect of school life. 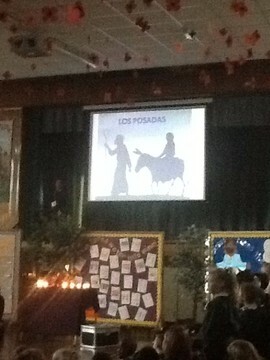 Our school has strong links with Salford Diocese, our parish and the wider community. 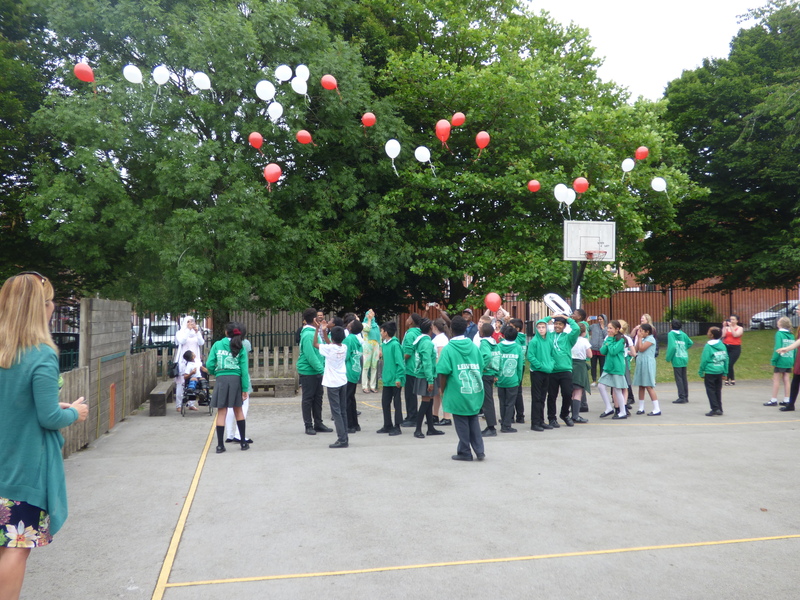 We are a vibrant multicultural, multi ethnic and multi faith inclusive Catholic school. 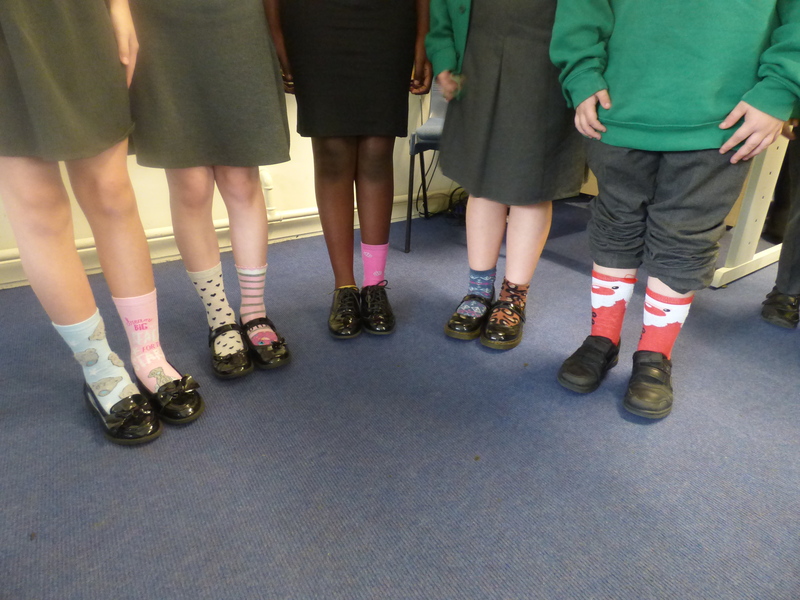 We know our children well and welcome children from a diverse community, including International New Arrivals. We celebrate diversity and appreciate that our often complex intake adds a valuable dimension and contribution to our ethos. 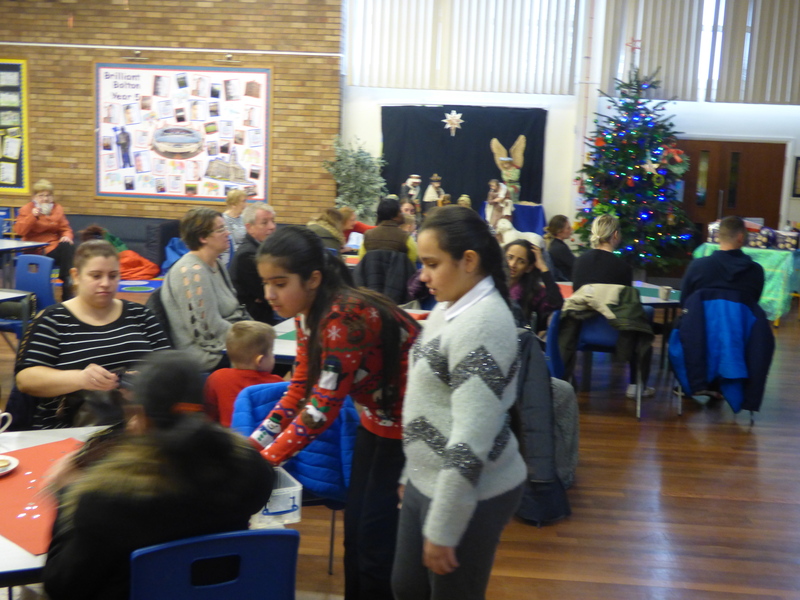 We have a very supportive parent body who are increasingly involved in school life. 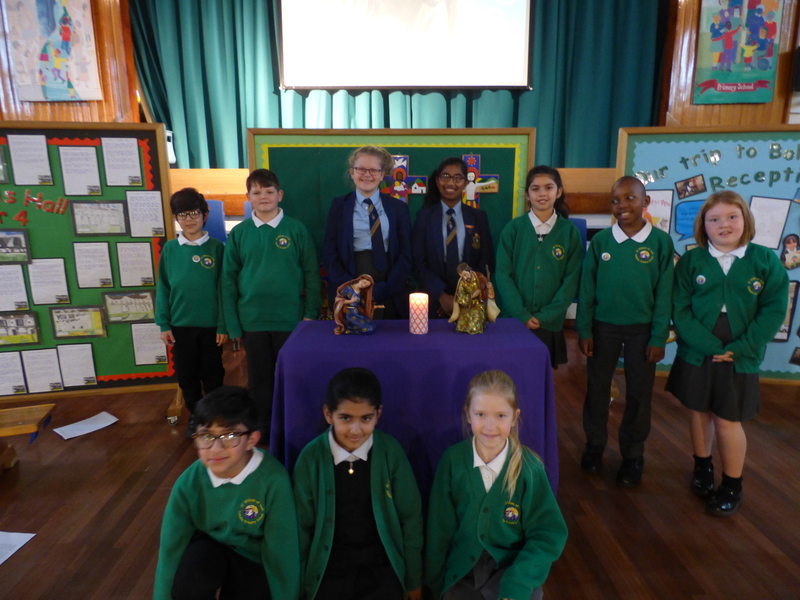 Our Parish Priest comes into school weekly to lead worship for our pupils. 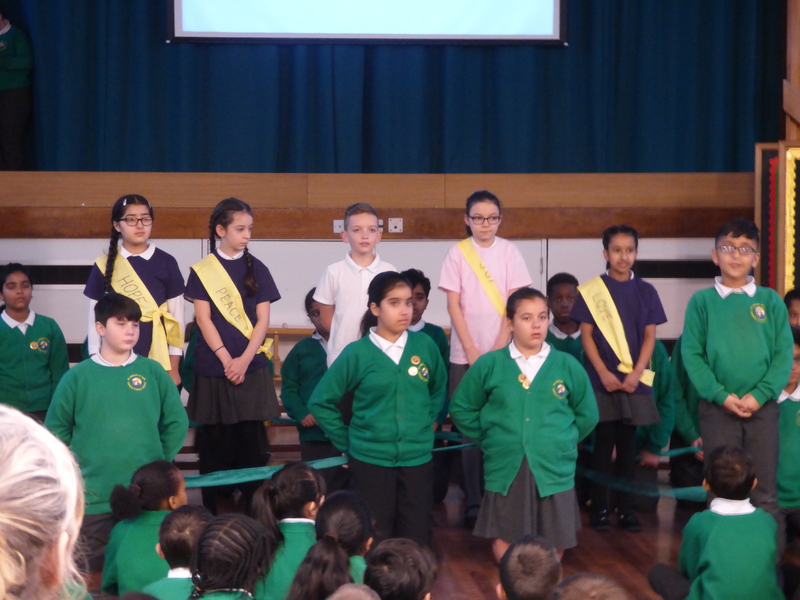 We have active GIFT and Caritas teams and our pupils lead many aspects of the Catholic life of our school. Our aim for our children is that they know they are loved by Jesus Christ and that this inspires them to follow in his teachings. “In the life of faith of the Catholic school, Religious Education plays a vital part.”1 (Religious Education in Catholic Schools, Bishops’ Conference, 2000). At the heart of Catholic Education lies the Christian vision of the human person. This vision is explored and expressed in Religious Education; therefore Religious Education is the foundation of the entire education process. 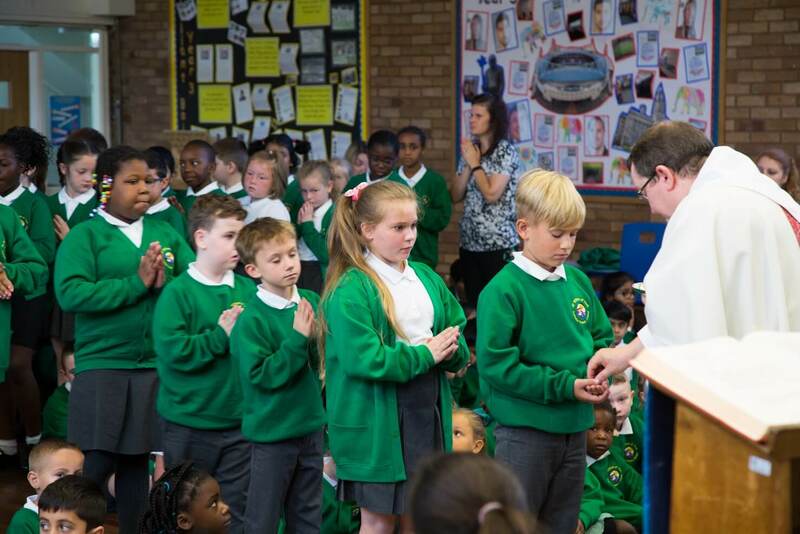 At St. William of York School, Religious Education is the core subject, at the heart of everything we do. 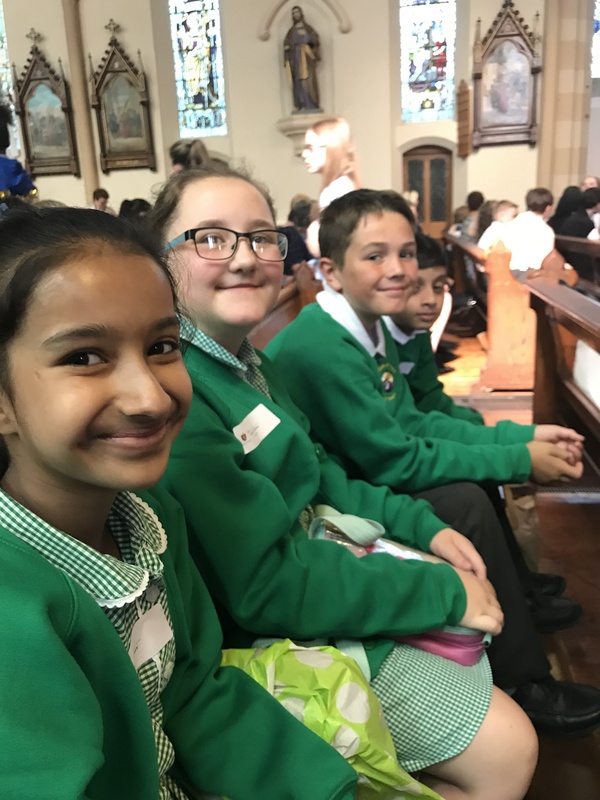 We expect what is taught in Religious Education to be reflected in the daily life and values experienced by our children in school and hopefully in their homes and the wider parish community. The skills required to engage in examination of and reflection upon religious beliefs and practice. Religious Education makes up at least 10% of our teaching time. 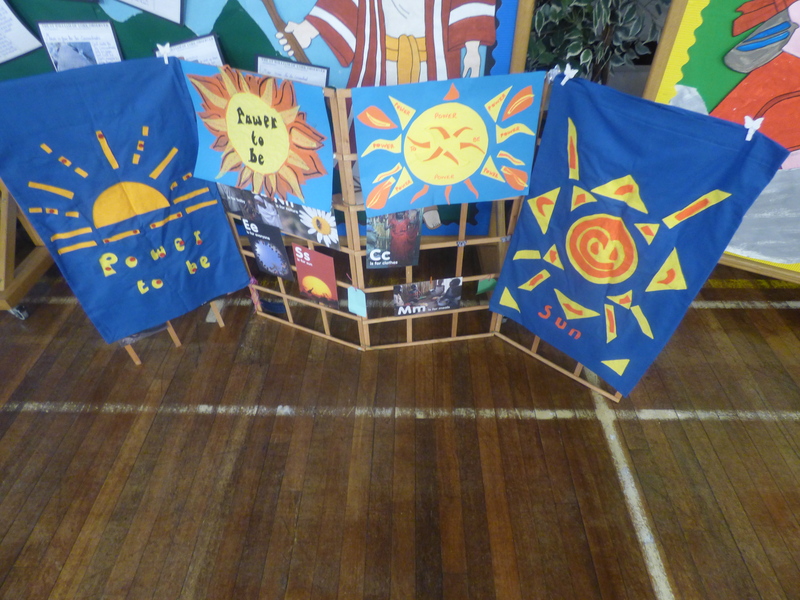 “Come and See” scheme of work forms the basis of our curriculum for Religious Education and this is supplemented with a variety of other resources. The Bible is of course a vital resource for our school life. We aim to deliver the objectives within our scheme of work in the most creative and engaging ways possible. 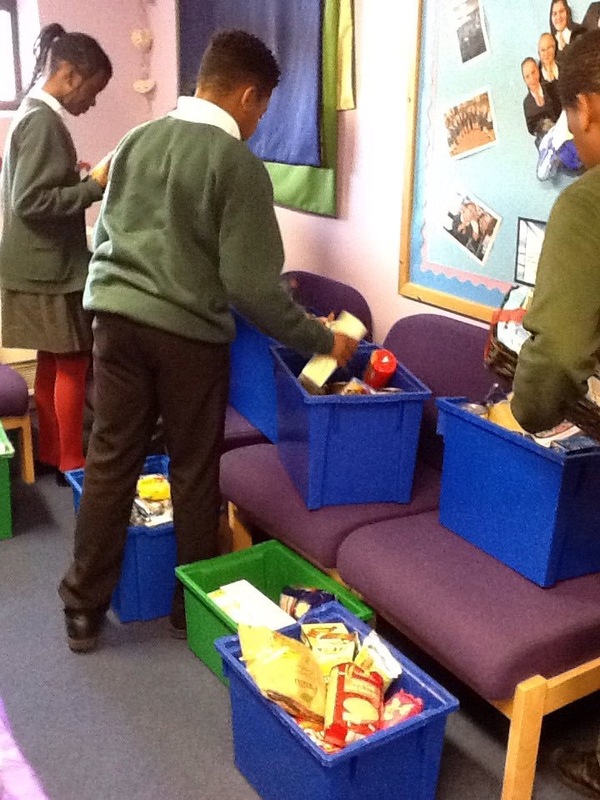 This could include writing, reading, art, drama, debate and the use of ICT. 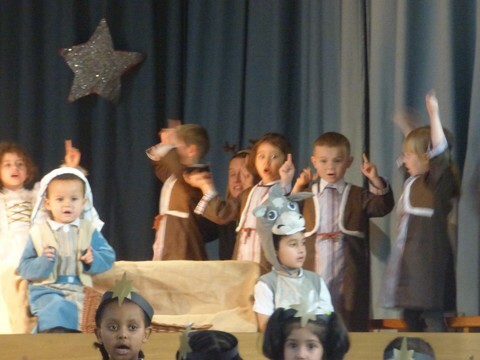 Cross curricular approaches to Religious Education are encouraged e.g. 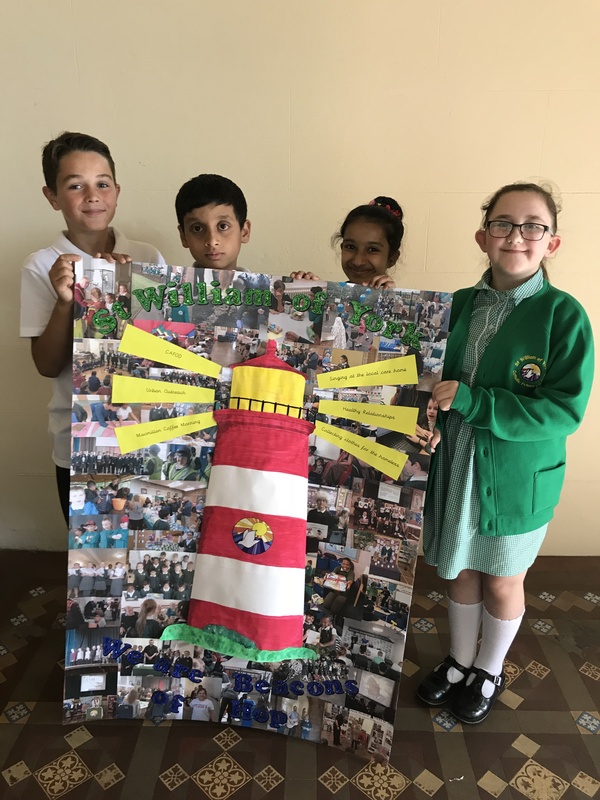 R.E through literacy – using a religious topic for the basis of a Big Write; using religious work as a stimulus for art work; using ICT to research aspects of Religious Education. 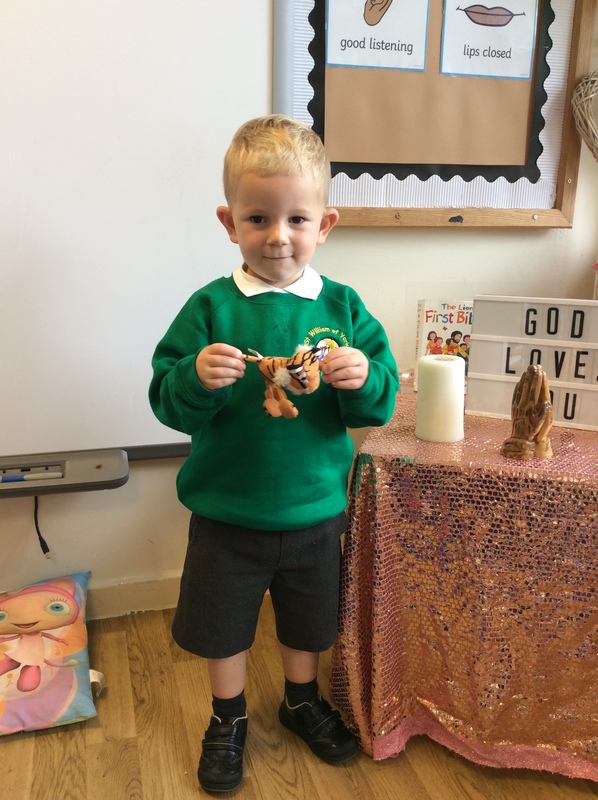 Reflection is an important aspect of religious education, and we provide opportunities for this, even for our very youngest children. 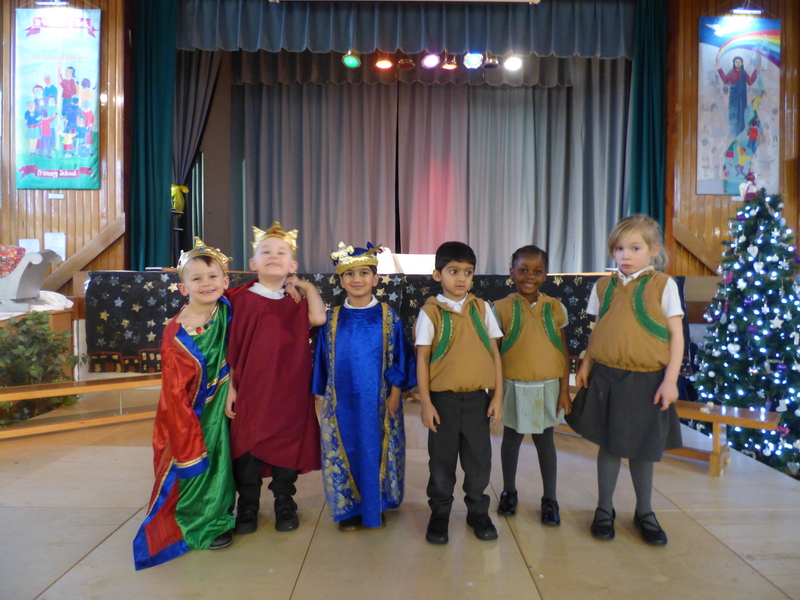 School and class masses, class assemblies and celebrations such as Nativity plays, Carol and Lenten Services and the Parish sacramental programme form an integral part of the Religious Education of our children and we are rightly proud of the very high standards of such celebrations. 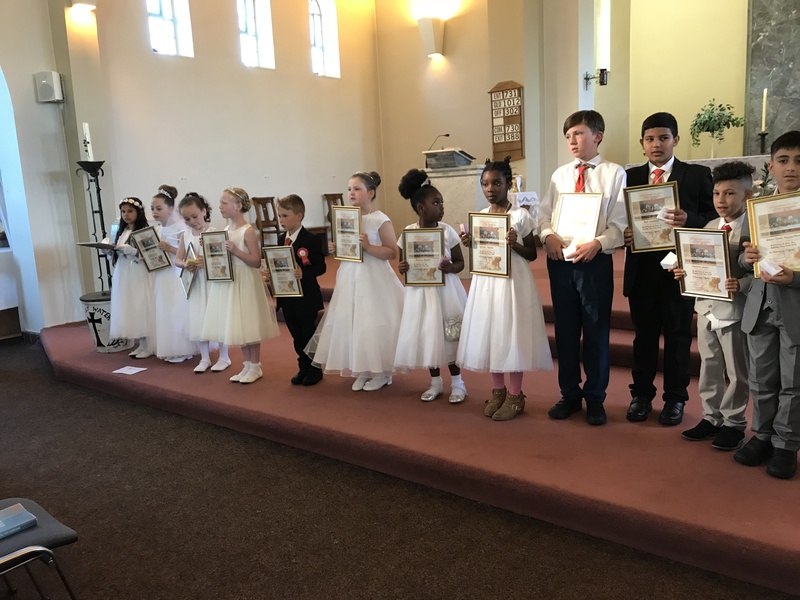 The children are a central part of our services so we encourage as much participation and involvement as possible, by, for instance having children from across the school reading, miming, preparing work or programmes for the services and celebrations. 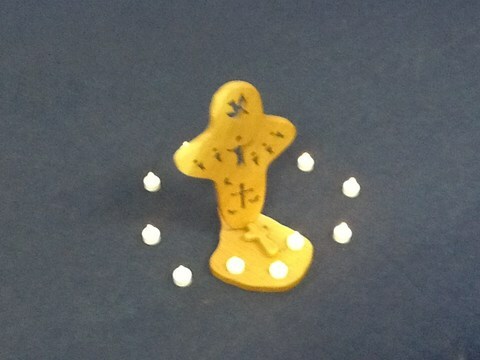 Our Chaplaincy room is at the heart of our school building and is used regularly to promote prayer and worship as well as being a quiet space where our staff and children can take some reflection time. 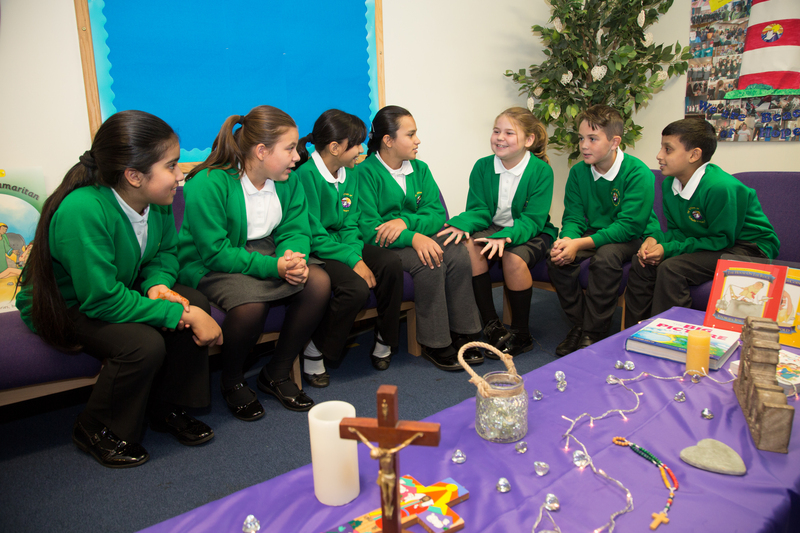 Each class has a prominent prayer focus area, which is regularly changed to reflect the RE topic, the Church’s year or a particular focus for the class or school. 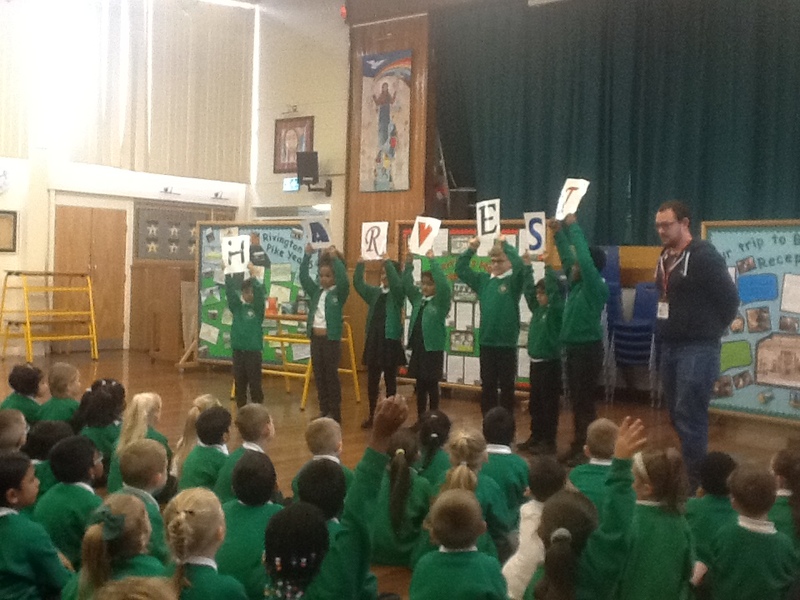 This allows the children to see the importance of prayer in our daily lives. We are developing prayer stations around our school to further this. 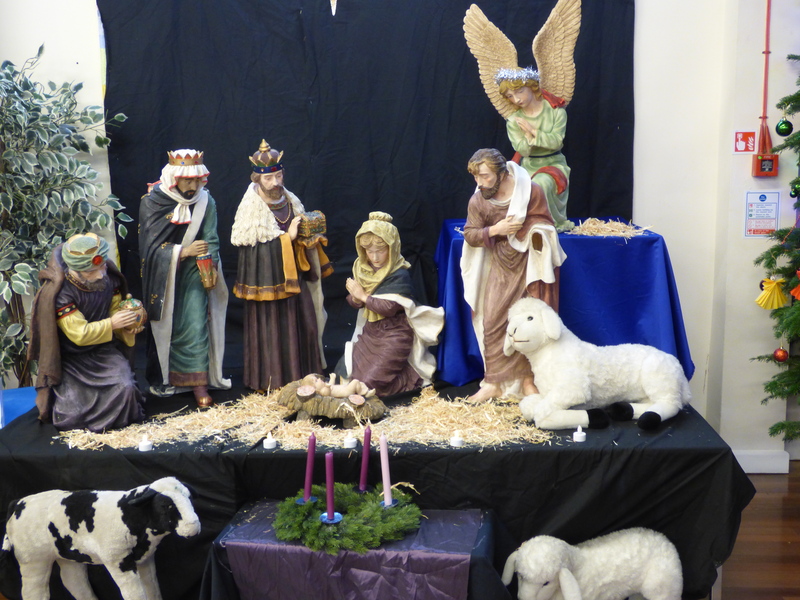 We are fortunate that our Parish Priest is willing to support our Religious Education and collective worship. 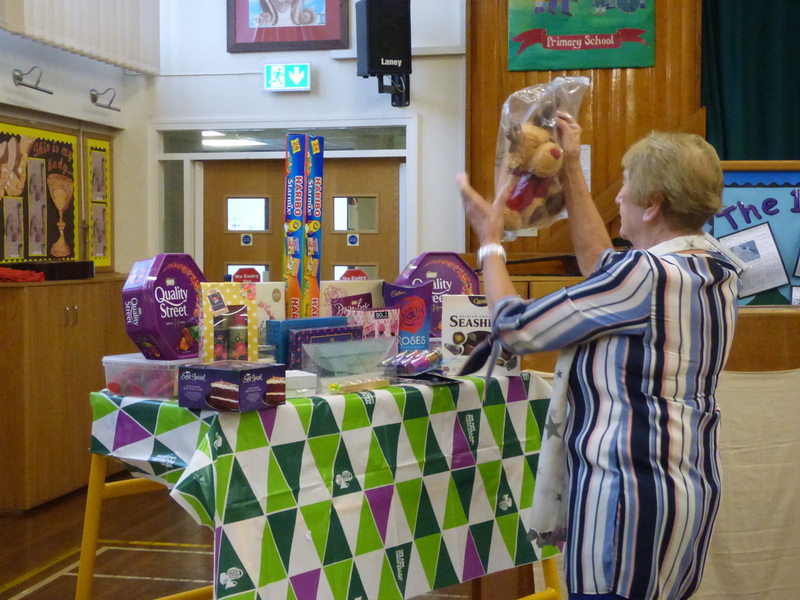 This includes supporting visits to church and coming to school to work on aspects of the Religious Education curriculum. 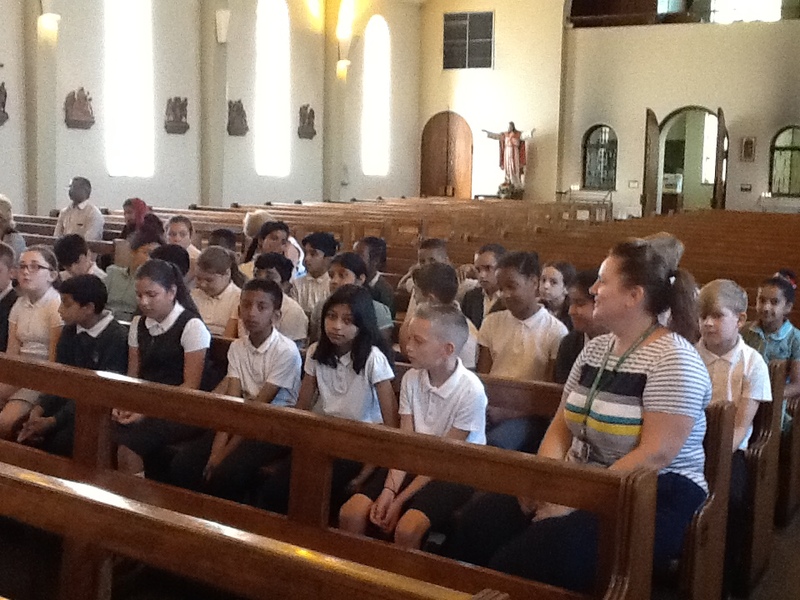 One of our KS2 classes attends Mass at church each week. Please click below to see the dates of meetings for parents & children on the Sacramental Programme.